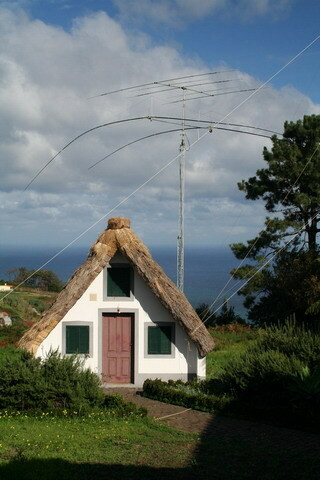 For the CQWW CW Contest 2007 I went to Madeira to operate from CT9L. 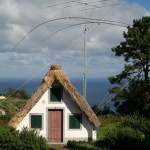 Walter, DJ6QT, allowed me to use his station and he gave me a list of possible operators for the contest. I thought that I will be part of a team but now I was the head of the CT9L CW team 2007.